Fisheries management, fish husbandry, survey netting, fish stocking, supply and relocation are all important aspects to the modern fishery owner looking to realise the full potential of their water. 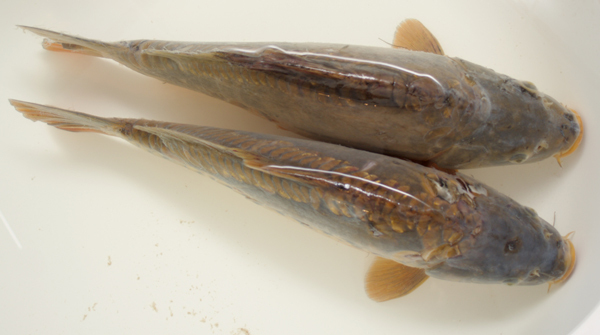 Fish Supply: We work in close association we the UK's largest suppliers of coarse fish, and can supply any species of fish along with all of the appropriate environment agency stocking consents and health checks. Fish Transport: Our specially designed, fully oxygenated fish transport tanks are capable of moving hundreds of pounds weight of fish to anywhere in the country. So whether you're moving house and want to take your goldfish with you - or relocating an entire fishery - we can be sure to help. Fish Rescue & Relocation: Often we are called to ponds where the fish are experiencing difficulty, or their presence is no longer required during civil engineering developments. 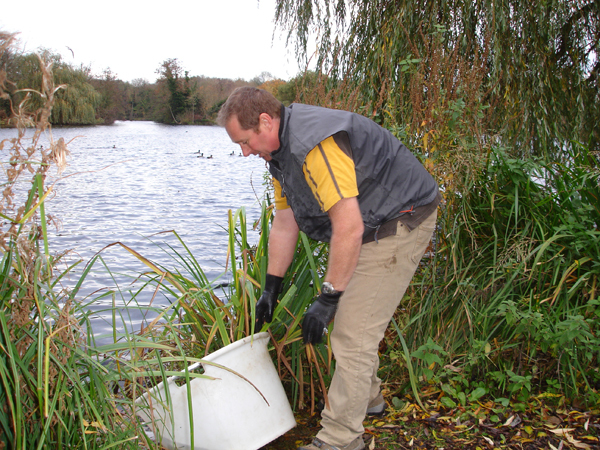 We aim to remove and relocate fish as quickly as possible. Fish Population Surveys: Fish population surveys using Seine nets and electro-fishing equipment are a vital tool in fisheries management. We can arrange a survey to help establish a successful fisheries management programme. 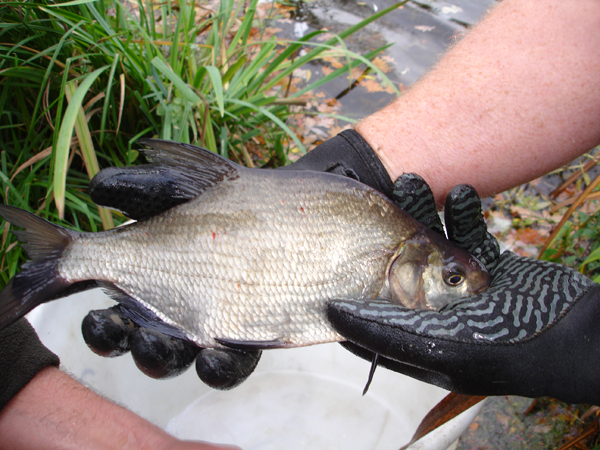 Fish Removal: When more specific population dynamics are required, or the dominance of unwanted fish species prevails, cropping is the most effective method of improving any fishery. By removing some of the fish you create the space and food needed for a healthier population. Lake Aeration: Essential for dense fish stocks and high summer temperatures - avoid the risk of an oxygen crash with our super efficient paddlewheel aerators. Fish Food: The key to a healthy and productive fish population, we can advise and supply depending on your requirements. Products: We can supply Paddle Wheel Aerators, Fish Refuges, Fish food, Crayfish & Mink traps and Cormorant deterrents, to your requirements. Please contact us.